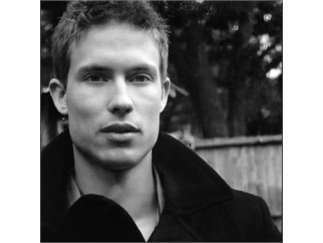 Jonny Lang (born Jon Gordon Langseth, Jr.) started playing the guitar at 12, after his father took him to see the Bad Medicine Blues Band, one of the few blues bands in Fargo, ND. 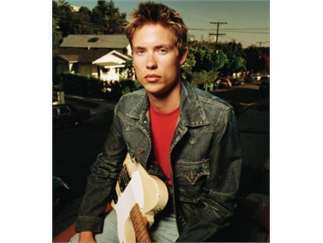 He took lessons from Ted Larsen, the band's guitarist and later joined the band under its new name: Kid Jonny Lang & The Big Bang. 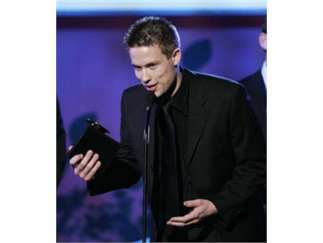 Over a 10-year period Lang toured with the Rolling Stones, Buddy Guy, Aerosmith, B.B. King, Blues Traveler, Jeff Beck and Sting, and also made a cameo appearance in the movie 'Blues Brothers 2000' as a janitor. Lang is a veteran force who melds the traditions and long history of blues music with vitality, freshness and an ever-evolving blending of genres.